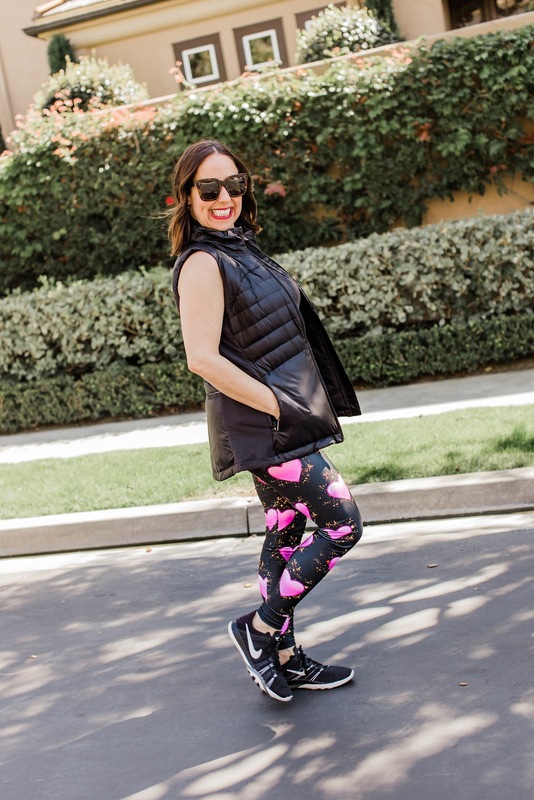 I am so excited to share with you my love for these @loveforlola leggings made by @goldsheepclothing. My beautiful friend Brianna (who is behind @loveforlola) helped design these leggings with @goldsheepclothing and all of the proceeds go to The Phelan McDermid Foundation. This is a rare disease that affect's Brianna's oldest daughter, Lola. She is so inspriational and such a phenomenal mom to Lola. I love supporting this wonderful cause. 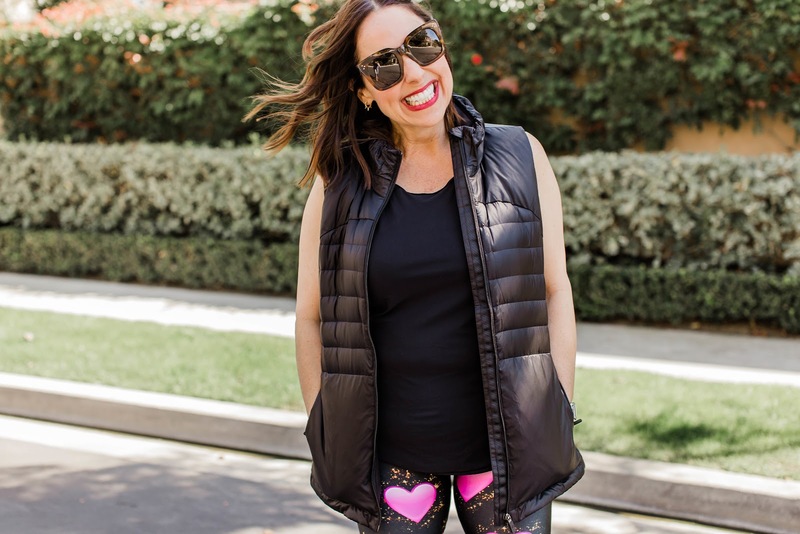 I paired these adorable leggings with a cute Lululemon workout top and this cute vest. It is the perfect workout outfit right? And these Nike tennis shoes are the most comfortable!!! If you want to purchase these leggings and help support this amazing cause check out @loveforlola for more details. Thanks to Gabi Wells for photos. You can shop the rest of the look by clicking on the links above. Happy Reading!!!! I've been waiting for you to post this, so i could check out these leggings!! They are SO beyond cute! !